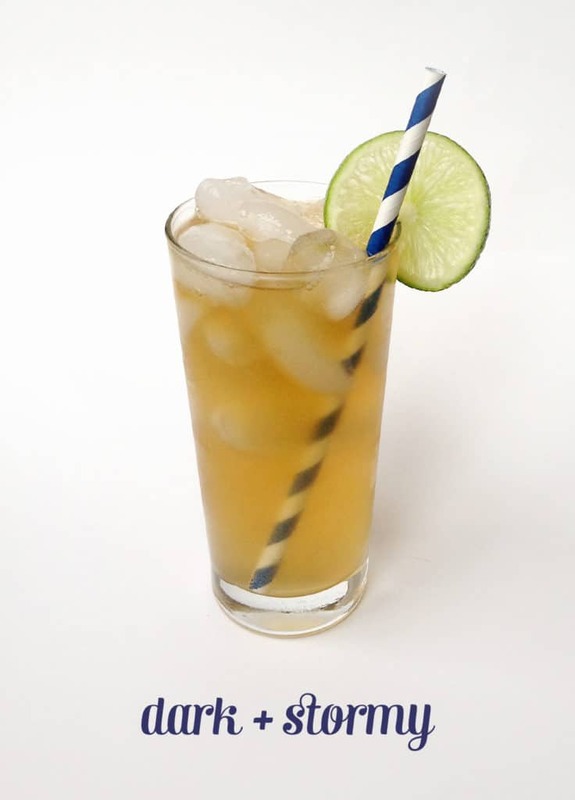 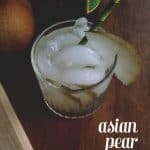 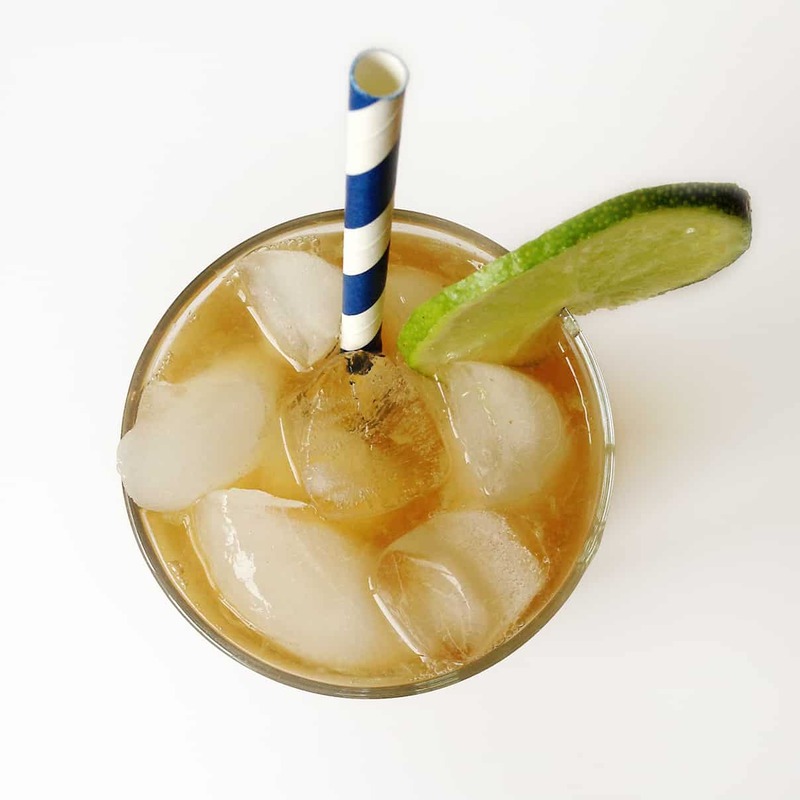 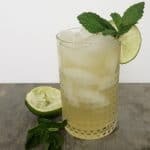 Click below for the Dark + Stormy recipe! 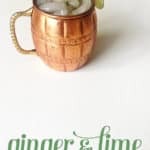 Fill a Collins glass or a Moscow Mule mug with ice. 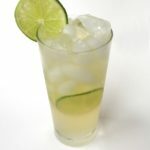 Squeeze lime juice into the glass and drop in the spent shell.